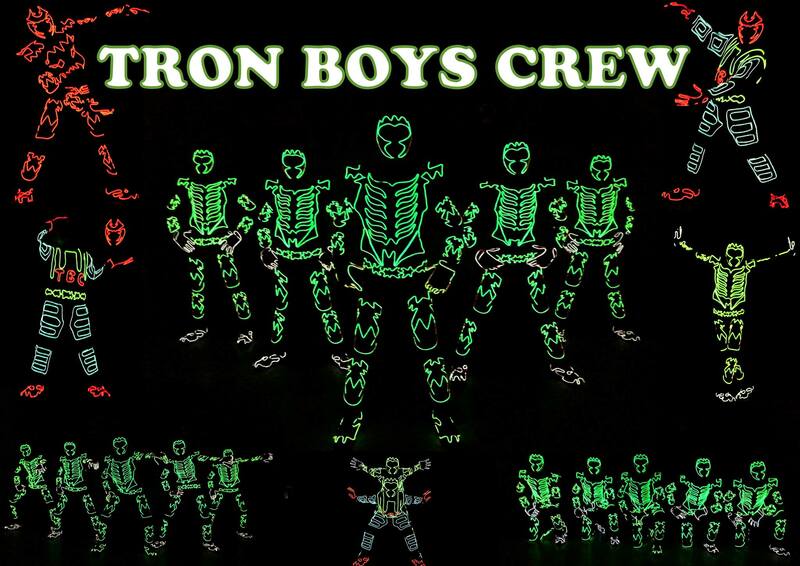 "Tron Boy's Crew" is An art performing Company that creates the amazing Visual Impact with their "Tron Electro-Dance Act" that wows their Guests so that they never tires of looking. 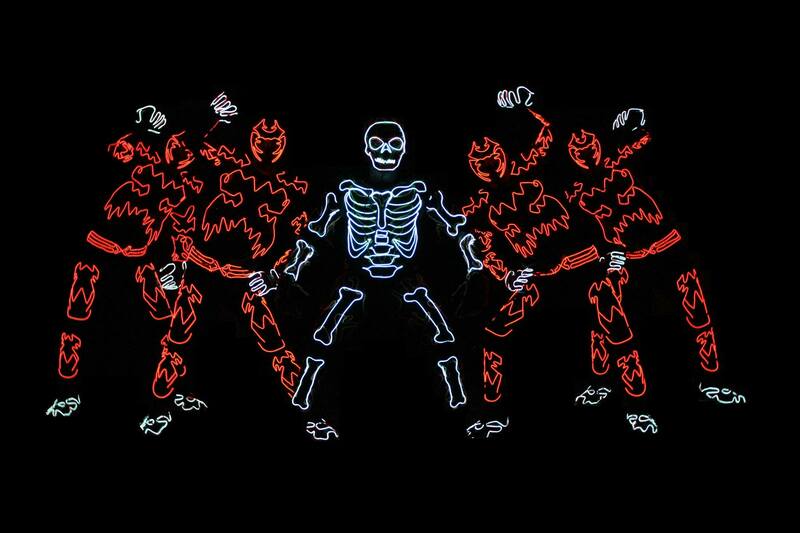 We specialise in: Led Tron Electro-Dance Act, Japanese Straw Hat Act, Interactive Led Act, UV Dance Act (Thematic). 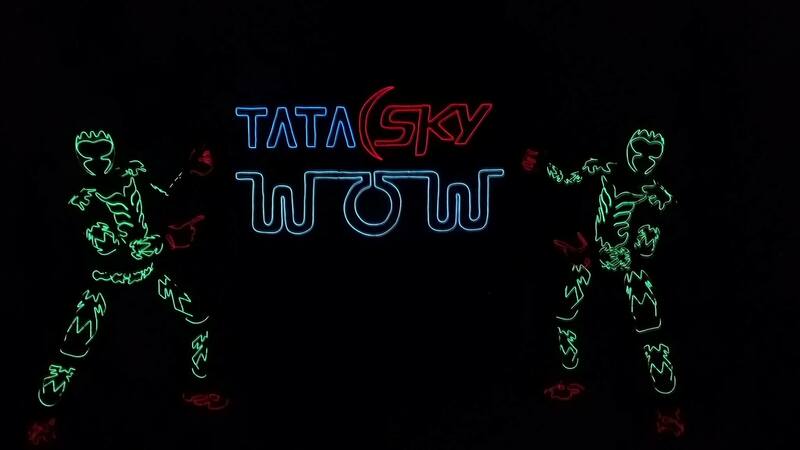 We performed Theme Based Led Tron Electro-Dance Act on Celebrity Cricket League. 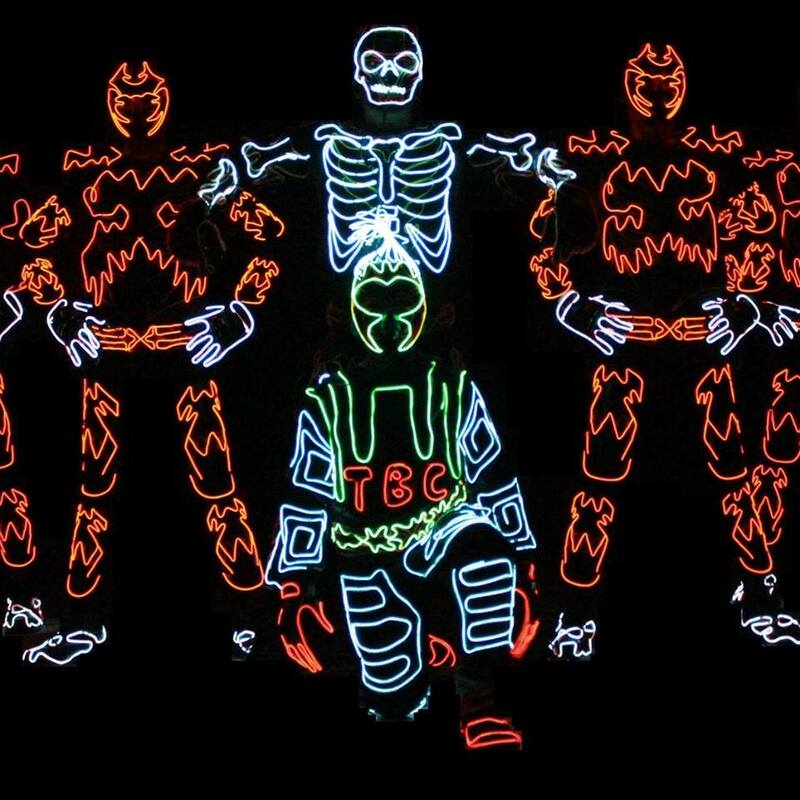 Our Crew received "Most Creative Act" Tag/Cerificate from Delhi Government for performing theme based Act at Execution Ceremony of ODD-EVEN PLAN. 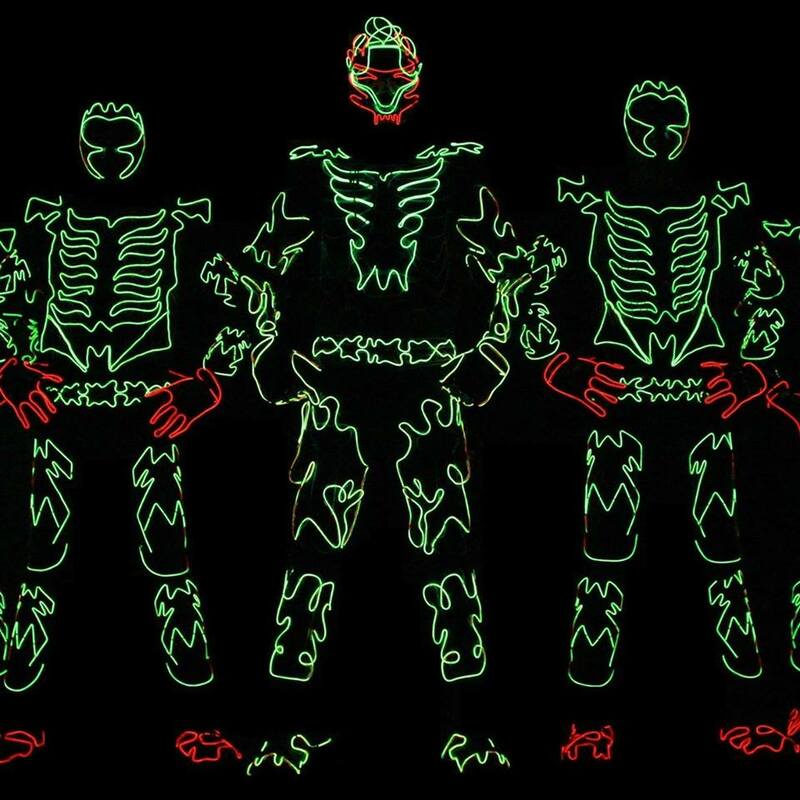 We performed Tron Act many Overseas Country Like Rome, Dubai, China, Malaysia and Singapore.